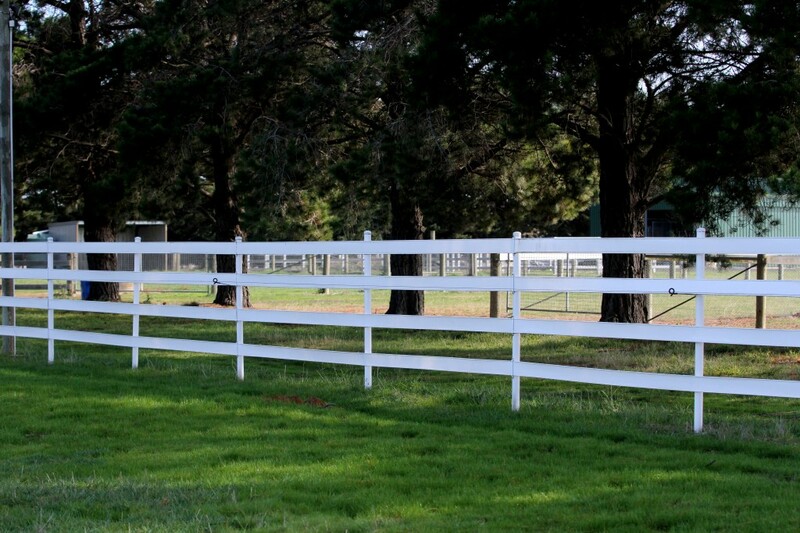 Bounce Back ® horse fence is a registered trade mark of Acacia Products Pty Ltd.
Acacia Products is a family owned business and was formed in 1983 to satisfy a local need for an experienced extruder of plastic engineering profiles. Since its inception, the Acacia Group of Companies has expanded its market and technologies to service a far greater plastic extrusions marketplace of industrial and building plastics, lighting, filtration and the equine industry. Acacia Products maintains its primary role as a niche business, offering a personalised service to all our clients. We are committed to developing unique, high quality products that best meet our customers’ needs. 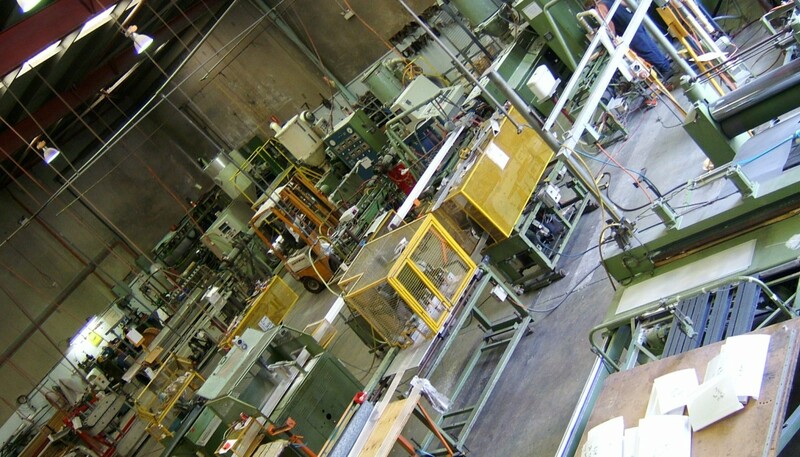 We believe quality begins with a thorough understanding of a project’s requirements, continues through all subsequent stages of manufacture, followed by professional after-sale assistance. 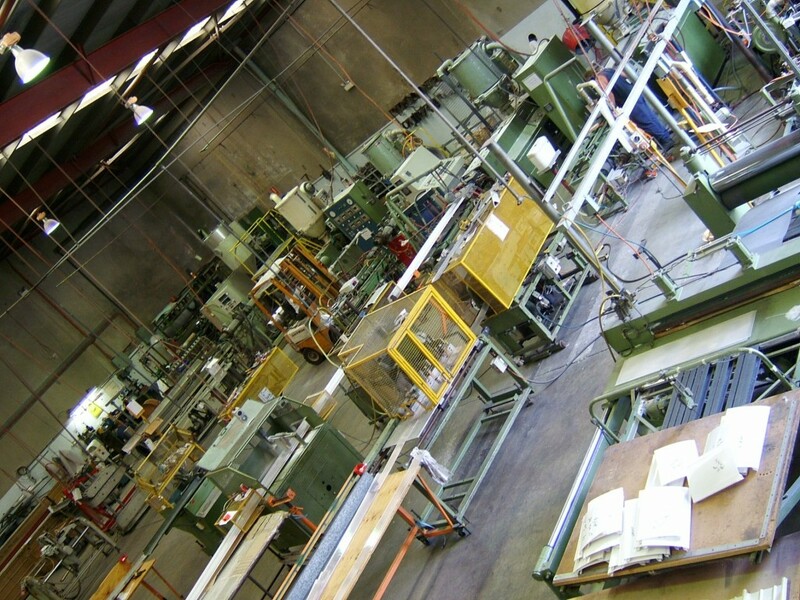 Our manufacturing plant in Western Sydney runs 7 extrusion lines, 24 hours a day. Our products are used in local, interstate and international applications. 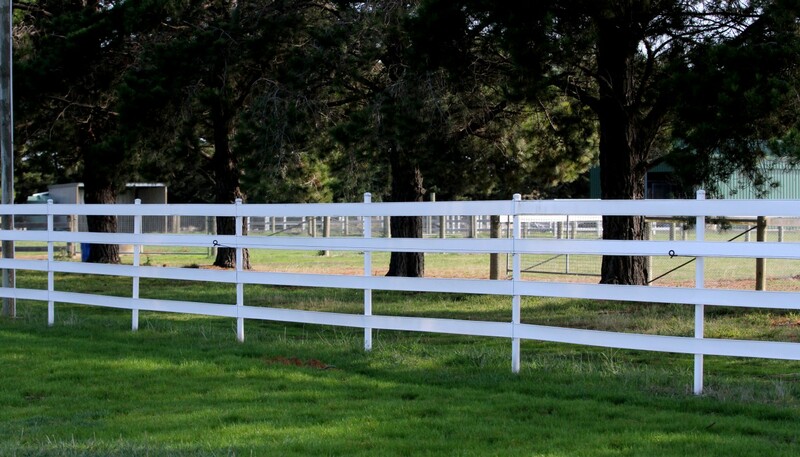 Shortly after inception Acacia Products began to manufacture a flexible horse fence product which was branded as Flexafence until 2014. 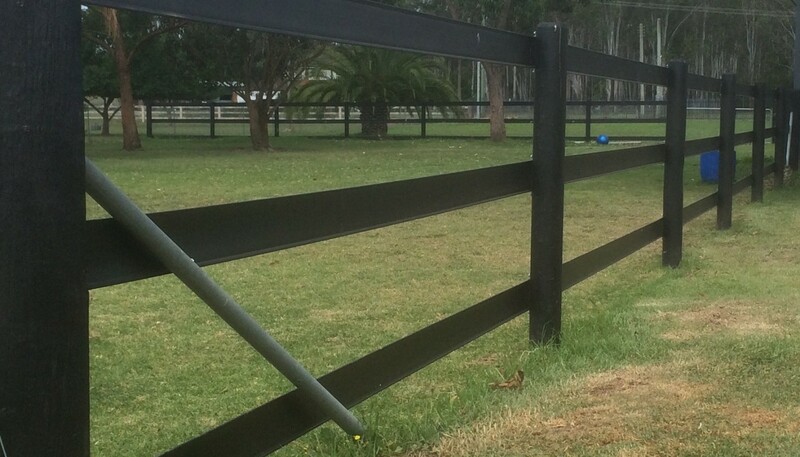 For more information on our experience in the Australain Horse Fence market – the history of Bounce back, Flexafence and Flexifence. 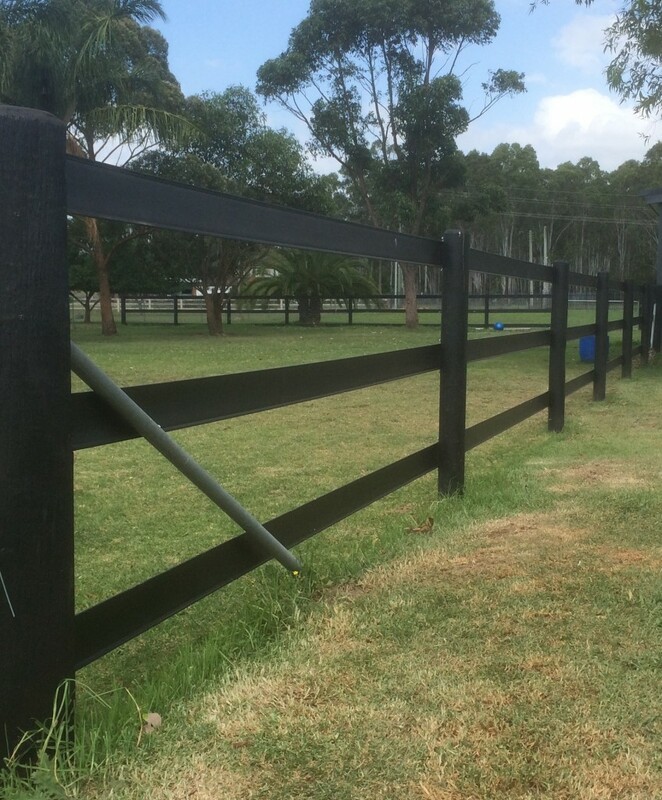 This long standing servicing the equine community has made Acacia a leader in its field, and now customers have the benefit of buying Bounce Back ® horse fence direct from the manufacturer. Acacia’s broad experience in technical plastics and local base can provide a superior service, technical support and overall customer experience for horse lovers and horse property managers.